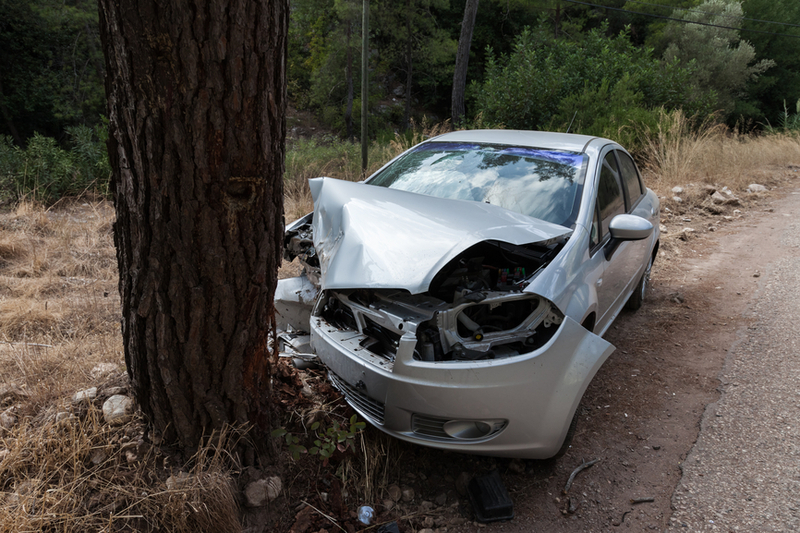 Trees are a nice addition to any landscape, that is until they become damaged and pose a safety hazard. 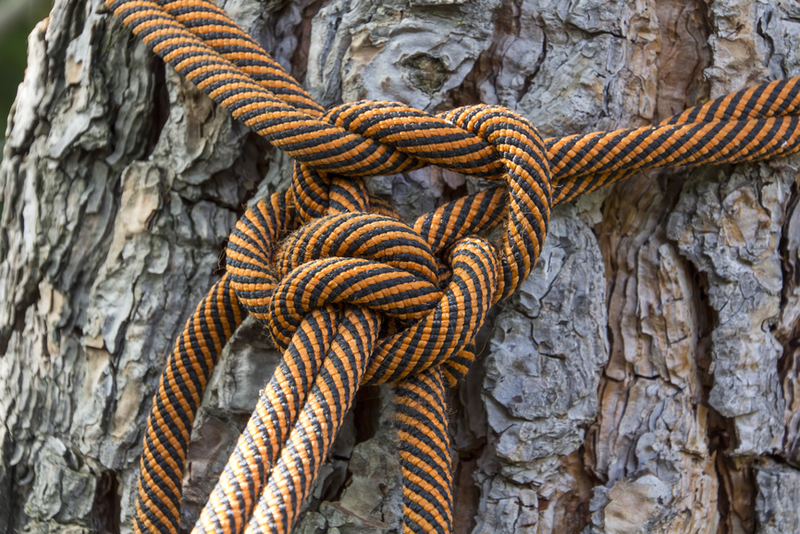 There is no way to predict when a tree may fall into your yard or business. If a large branch drops onto power or telephone lines, service may be disrupted for you and everyone else in the area. In this type of situation, the best option is to seek immediate help from a profession tree service that offers 24 hour emergency tree service. In some cases, a broken tree branch can safely be removed by a home or business owner. This applies mainly to smaller branches that land in safe locations with easy access. Larger limbs or fallen trees may be more difficult or dangerous to deal with. Any time that large branches threaten utility lines or nearby structures, there is a risk of injury or damage if the removal is not done properly. Limbs which are broken but are still caught in the trees could fall on passers by or may give way without warning, injuring the person trying to dislodge it for removal. 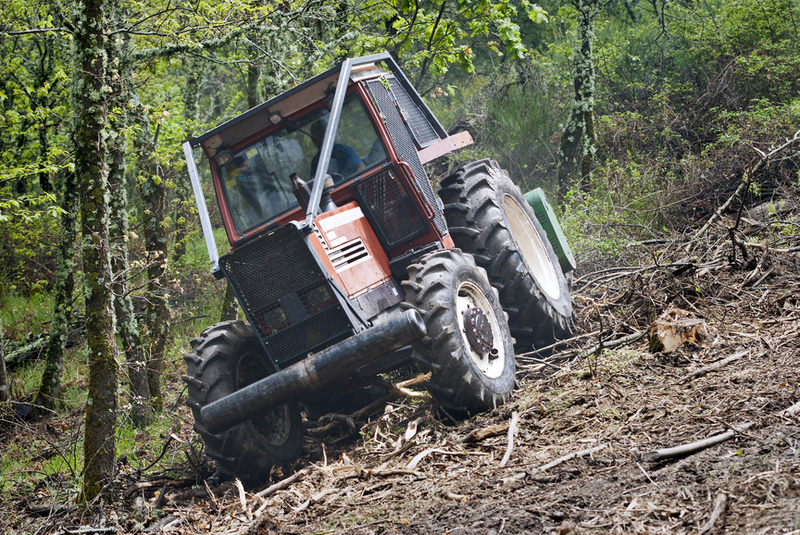 When inexperienced workers attempt to remove trees without the knowledge and right equipment, the risk of accident increases sharply. 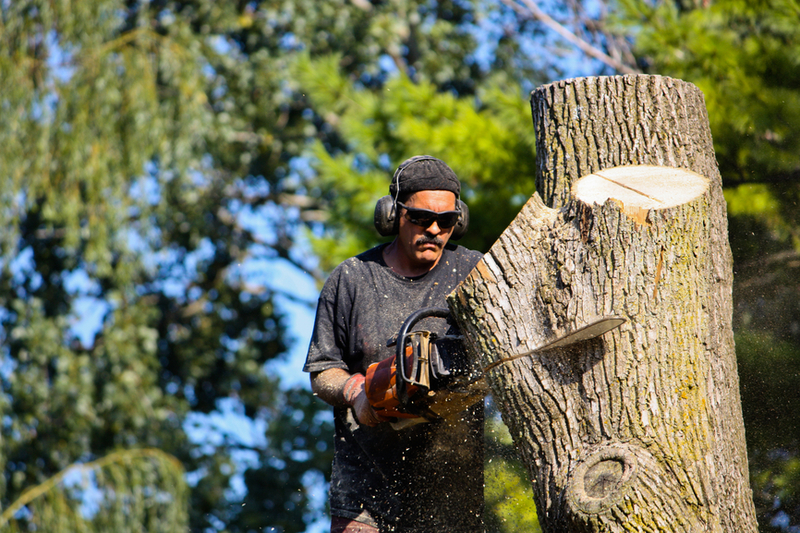 Emergency tree removal cost is far less than the price of making repairs to damaged buildings or paying hospital bills because of an injury. 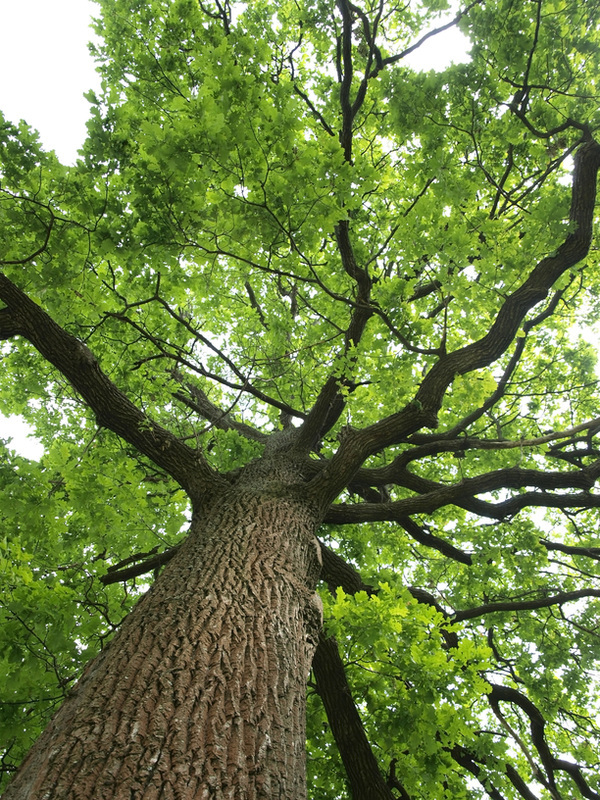 It is usually advisable to have emergency tree work done by professionals who specialize in emergency tree service. What if the tree is dangerous but I would like to try to save it? When a tree has broken branches that pose a threat, in some cases, the damaged limbs can be safely removed without the need to completely remove the tree. 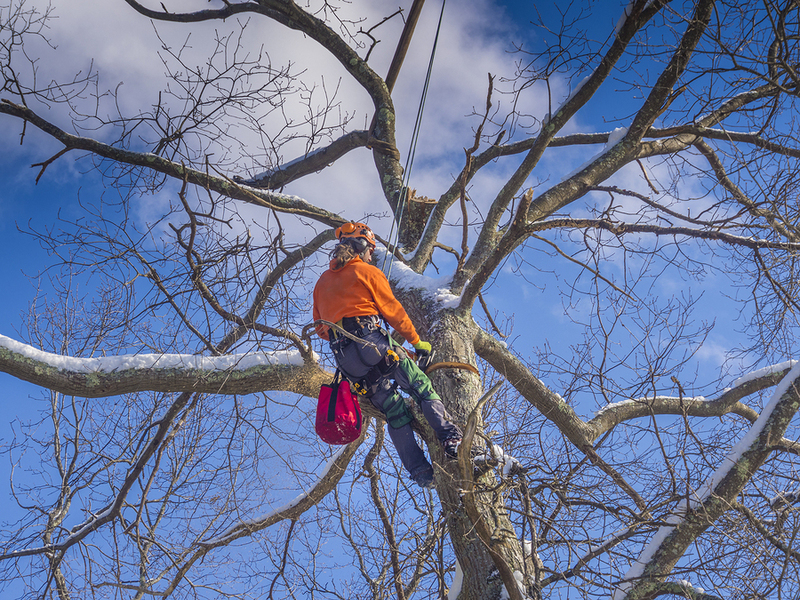 Emergency arborist services are the best option for assessing the overall health of the tree and determining if it can be saved. In addition, any hazards can be removed at the time. After the tree has been examined, experts who have experience with these types of situations will give you their educated opinions about the overall safety of leaving the tree where it is and if it is recommended to try to save it or if it should be completely taken out for safety. Where can I find emergency tree removal near me? Mishawaka Tree Service offers emergency tree removal service offers 24 hour tree removal in the local area. 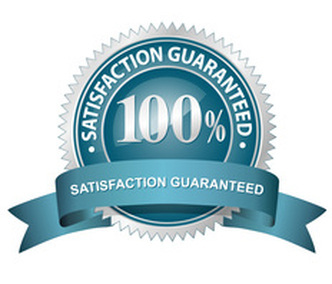 We offer affordable prices for emergency tree removal and have built our reputation for fast and dependable service. There is no way to know when an emergency may happen. Severe storms can cause a tree to fall or become unstable in just a few moments time. We realize that getting to the scene and dealing with the issue at hand may need to happen quickly to prevent more serious problems from arising. Our clients' health and safety is our top priority. Our team moves quickly for emergency tree removal requests with courteous and professional customer service.